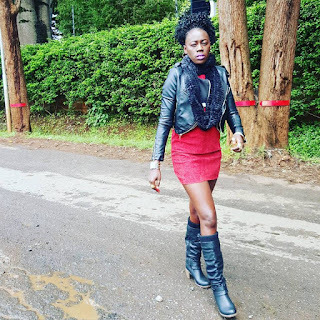 Popular singer Akothee is known for her lavish lifestyle as she has ever been shy to flaunt her every move to the social media flaternity. 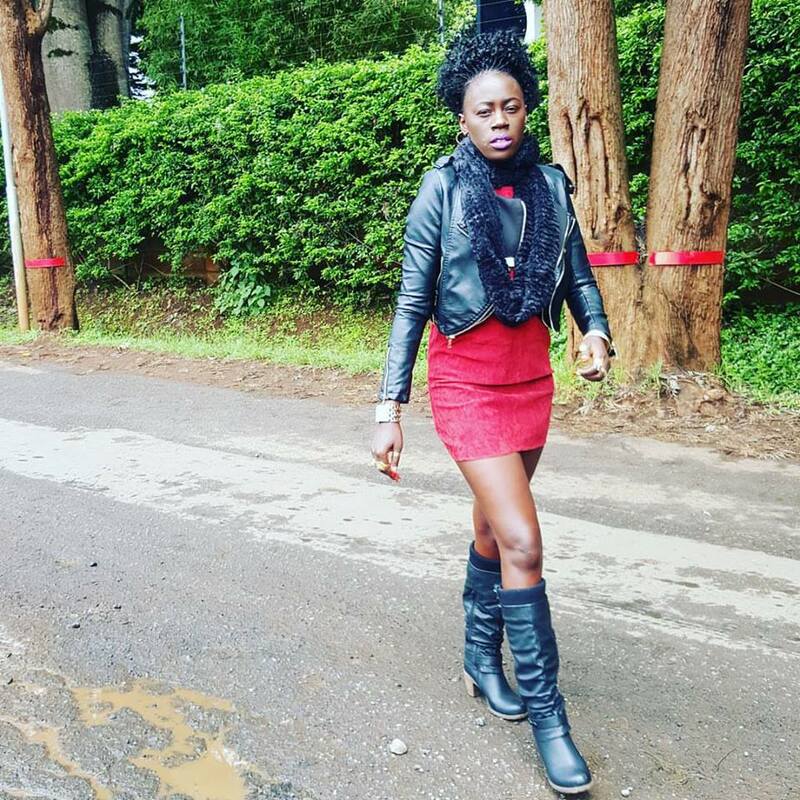 This tome round the flamboyant singer who is also a mother of five took to social media to encourage those who seem to hope in life after they are impregnated by a guys and later dump them. The singer laid her sentiments on social media by staqting that ladies should take responsibilities of their babies since they themselves were involved in the concieving.